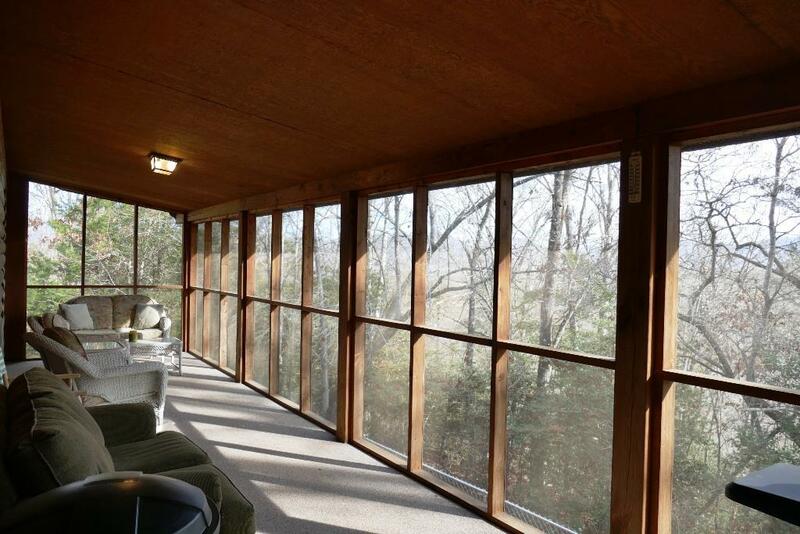 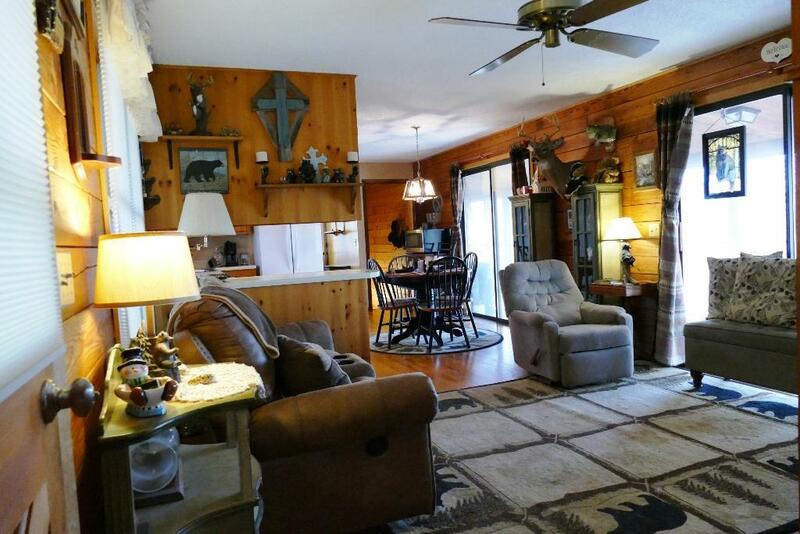 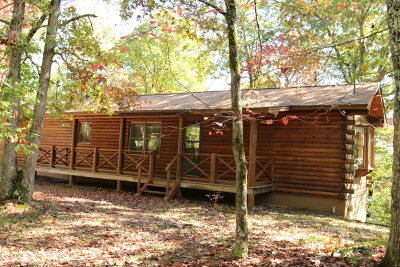 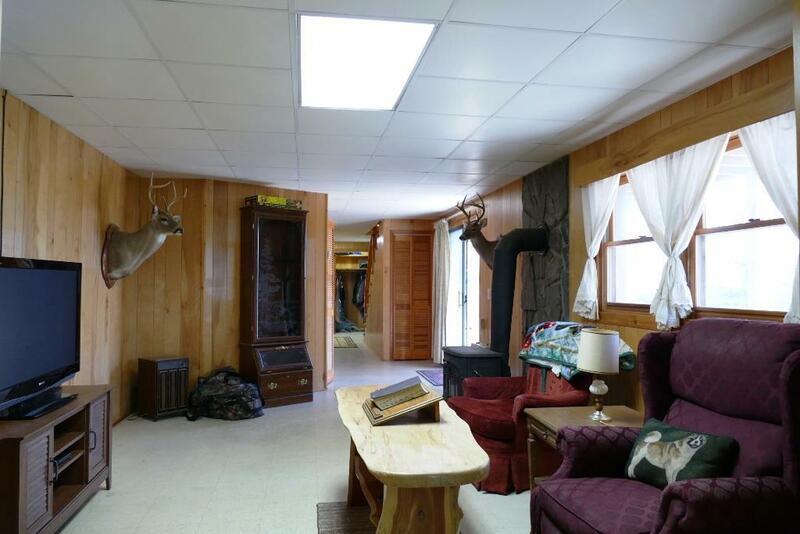 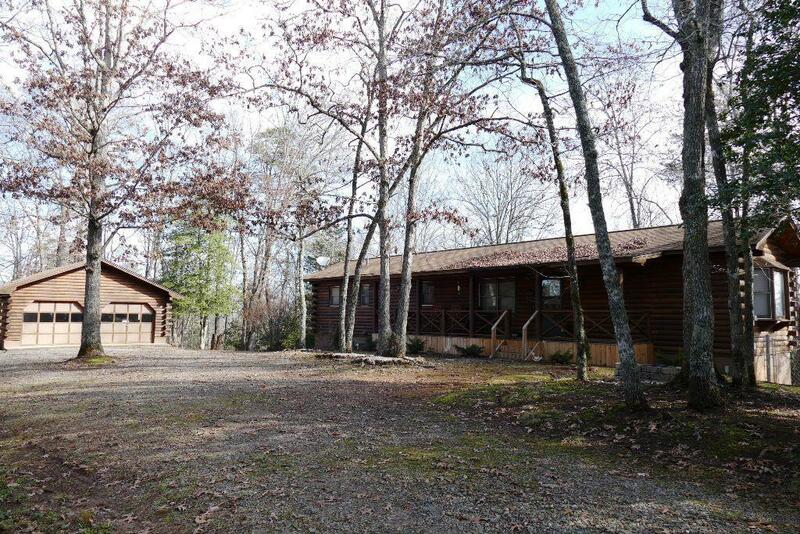 Remarkable Log Home on 8.37 pretty acres! 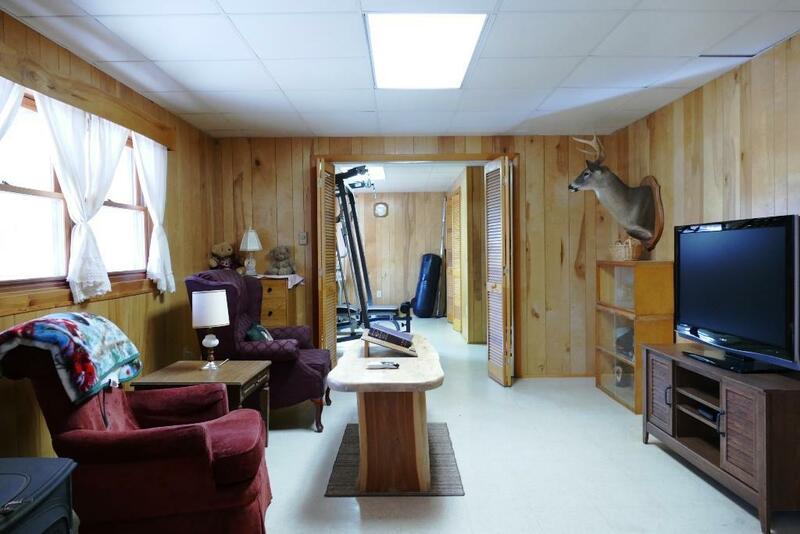 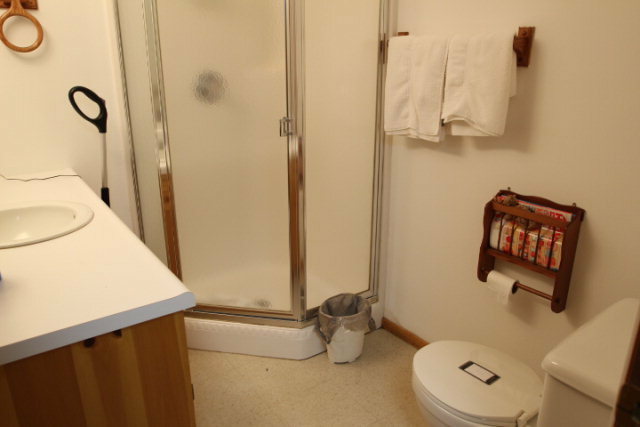 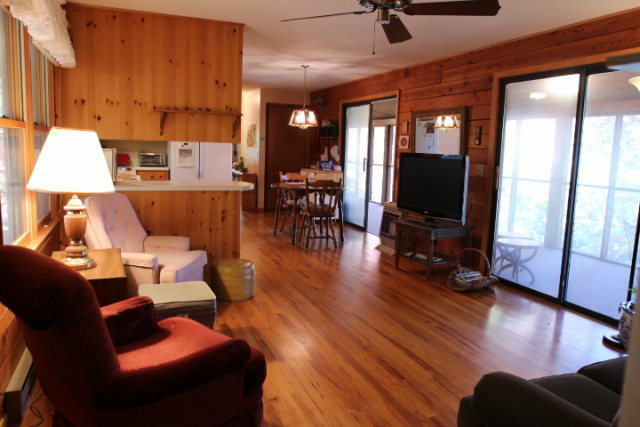 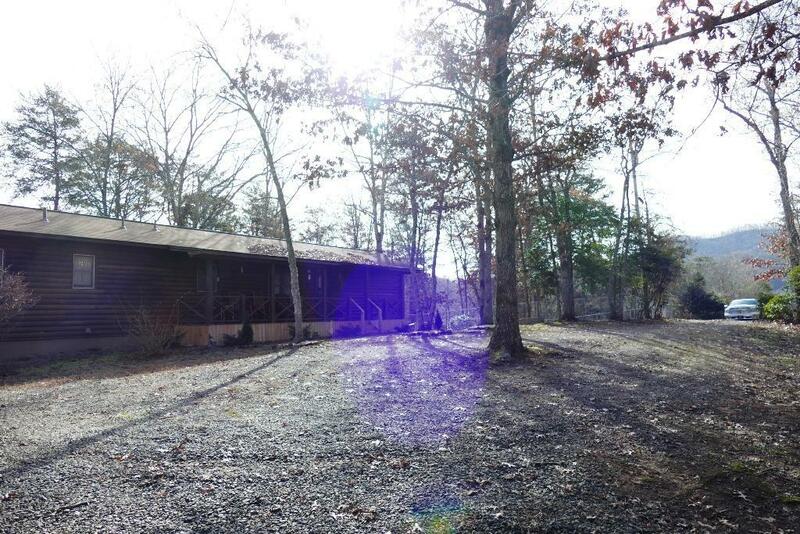 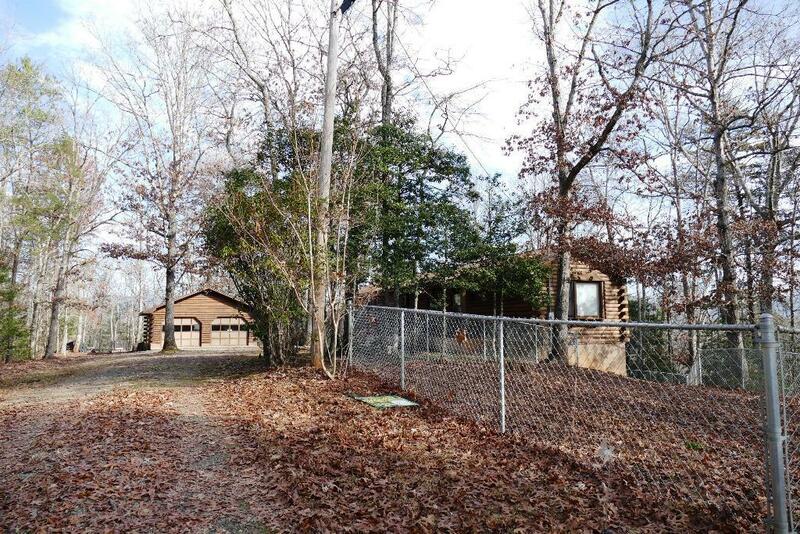 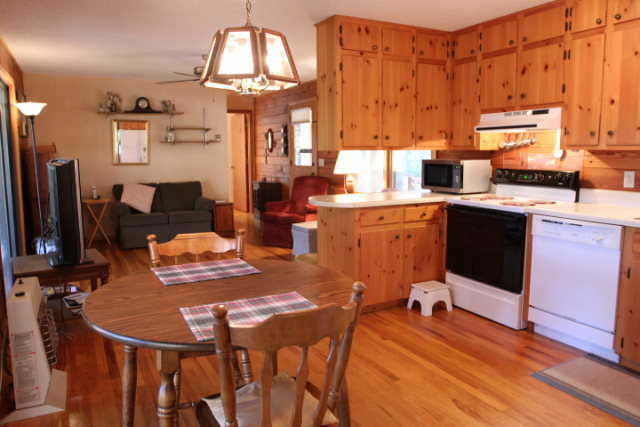 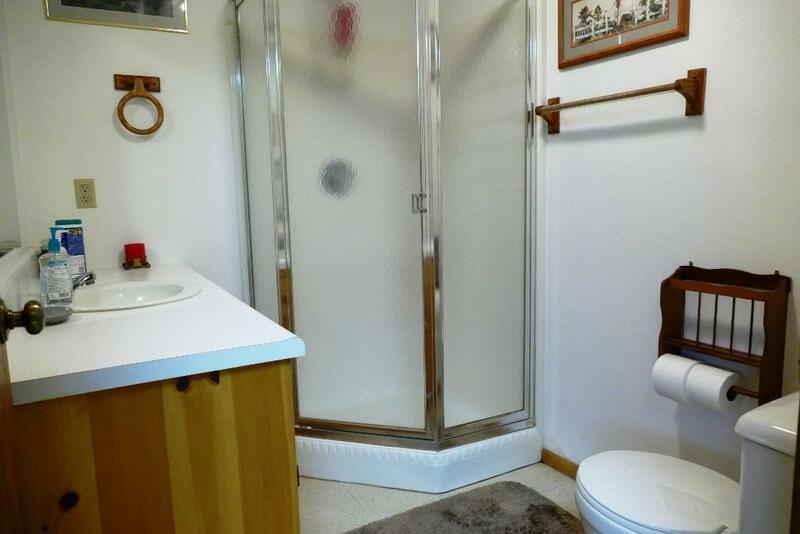 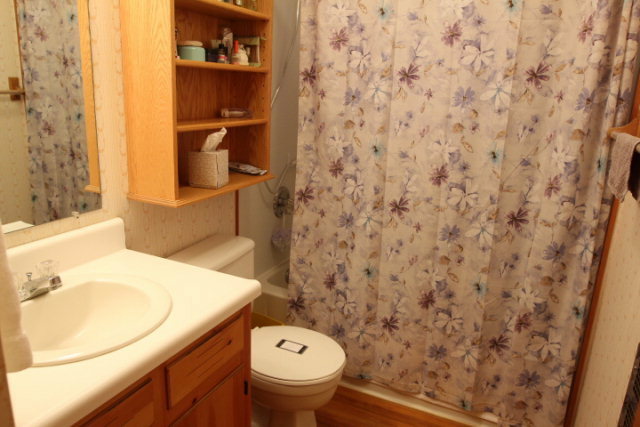 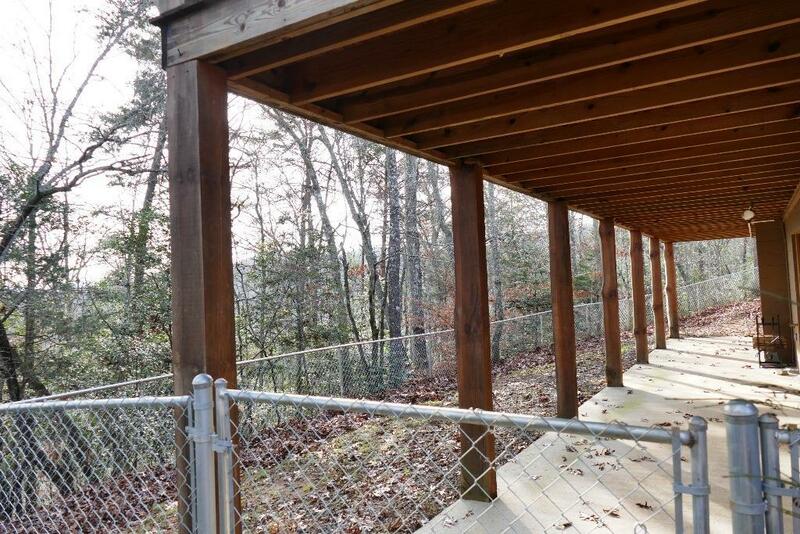 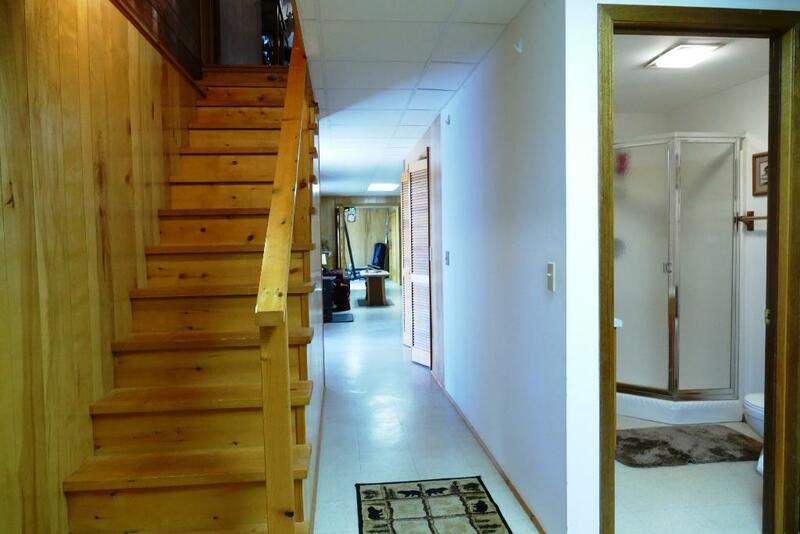 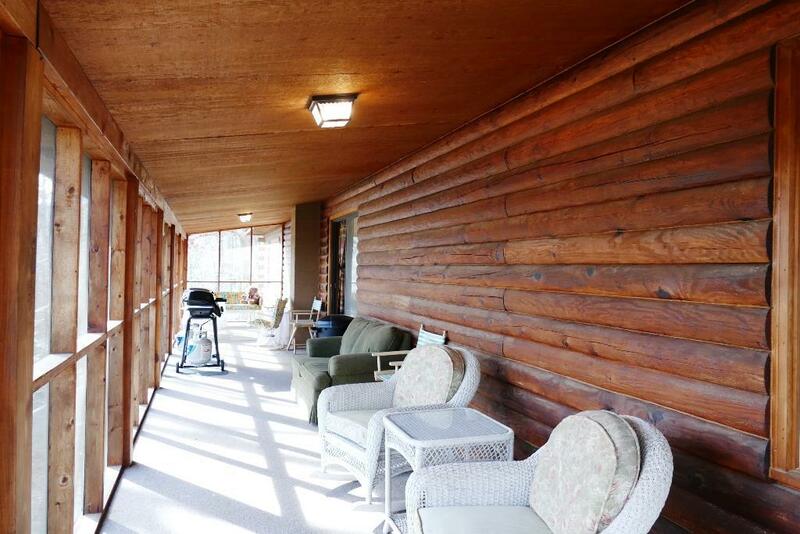 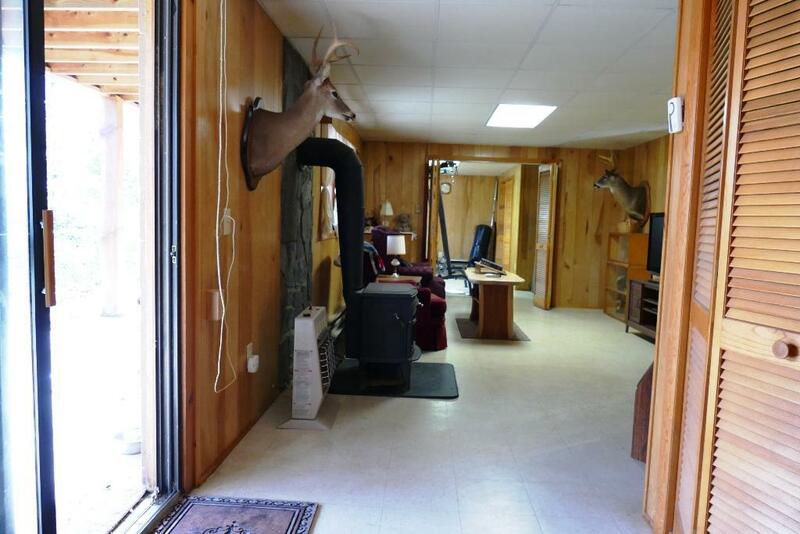 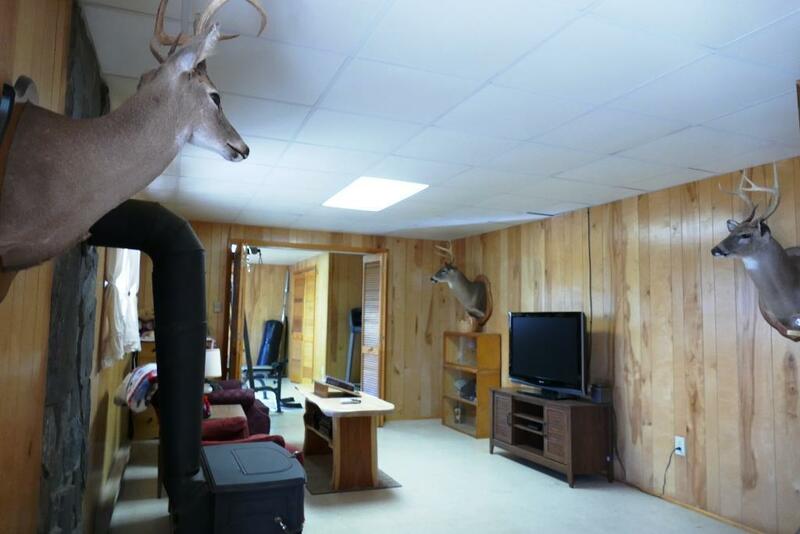 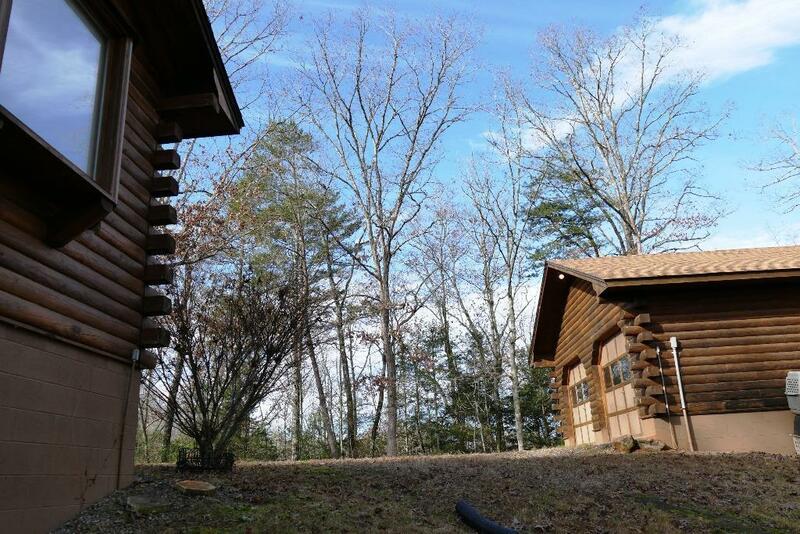 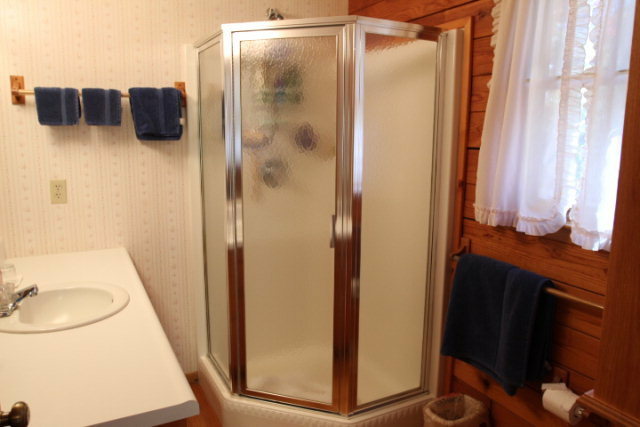 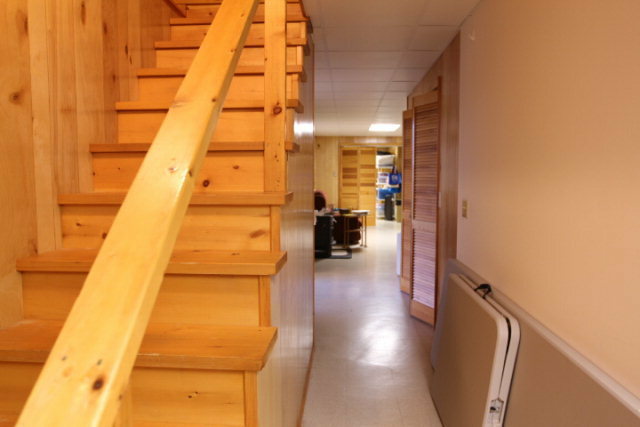 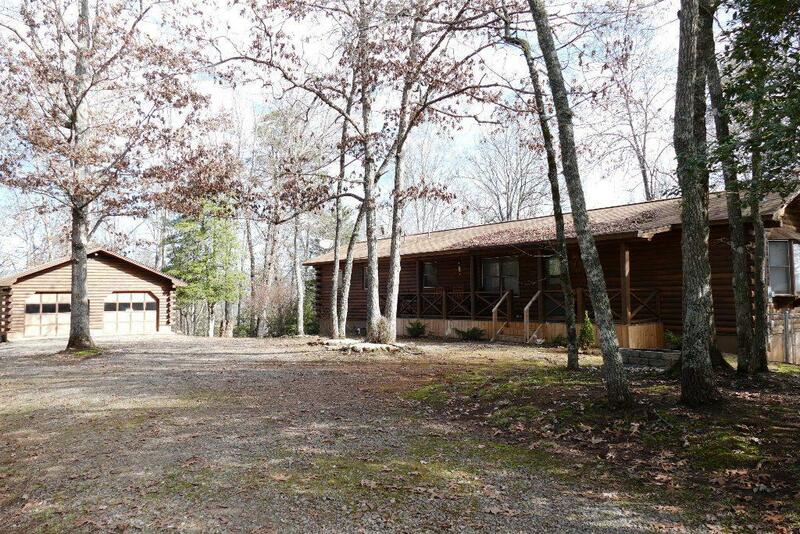 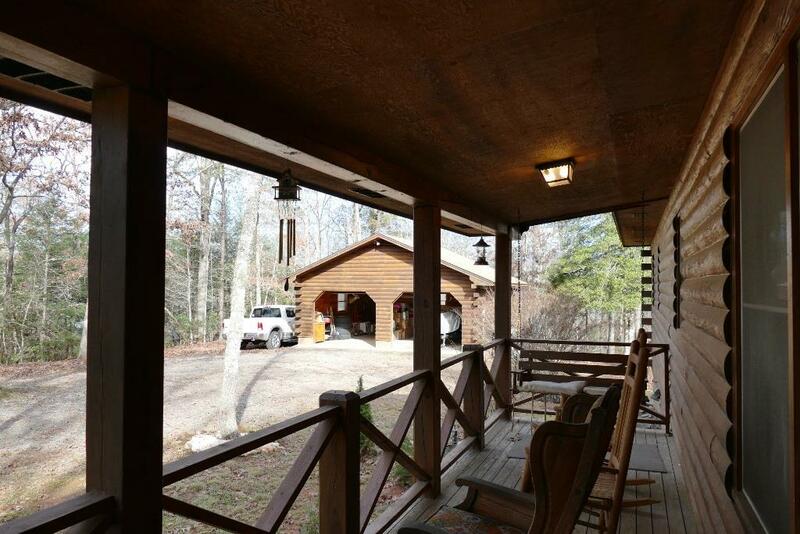 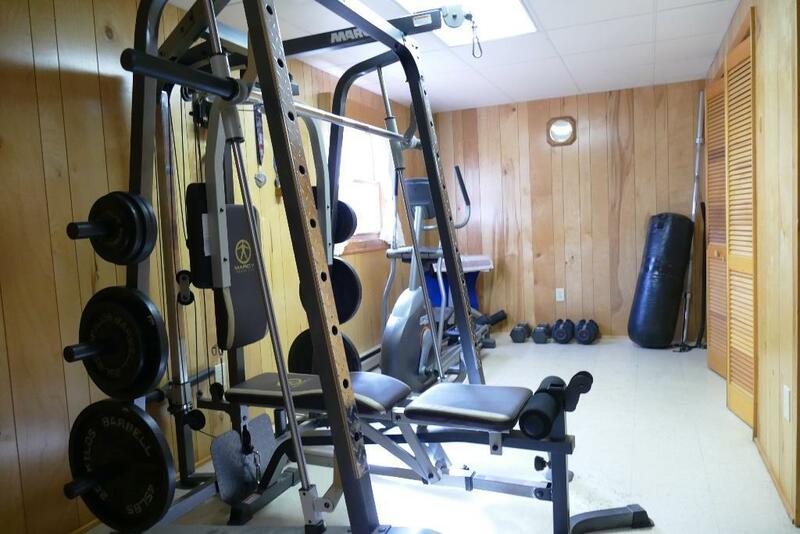 This home is an authentic D style log home with a 2 car detached, matching garage. 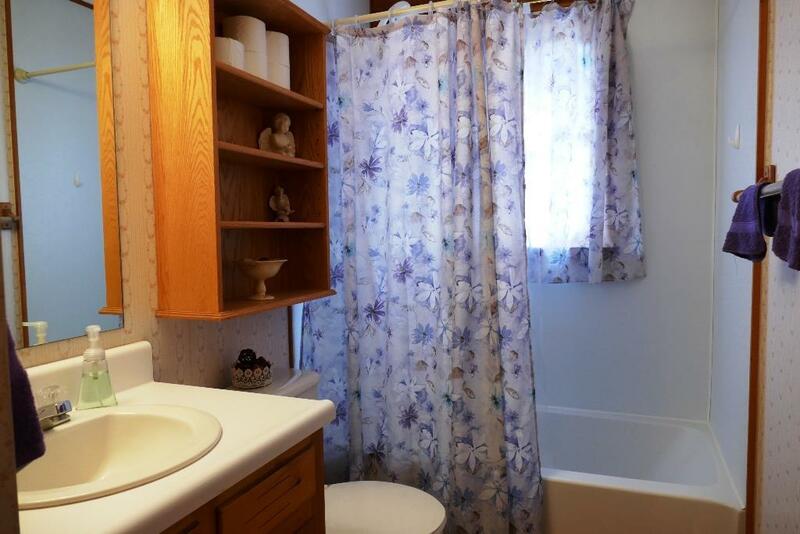 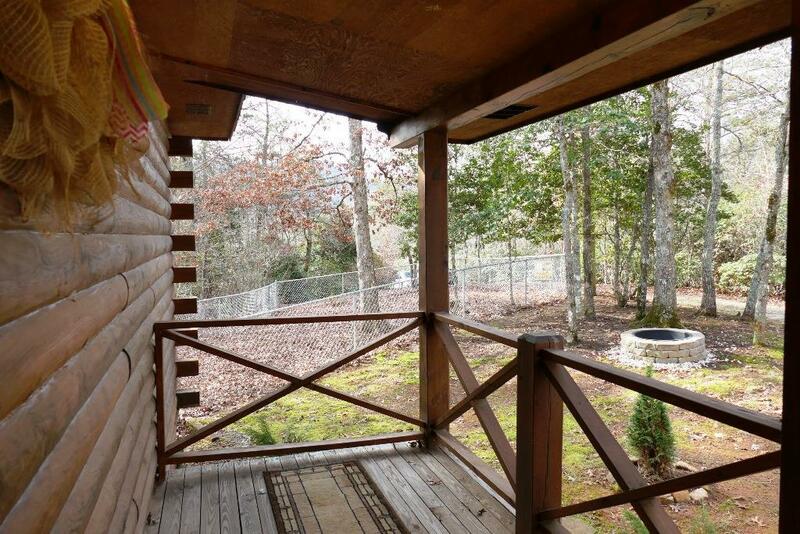 2 bedrooms, 2 baths on the MAIN along with a full length screened porch, hardwood floors, dual pane thermal windows and much more. 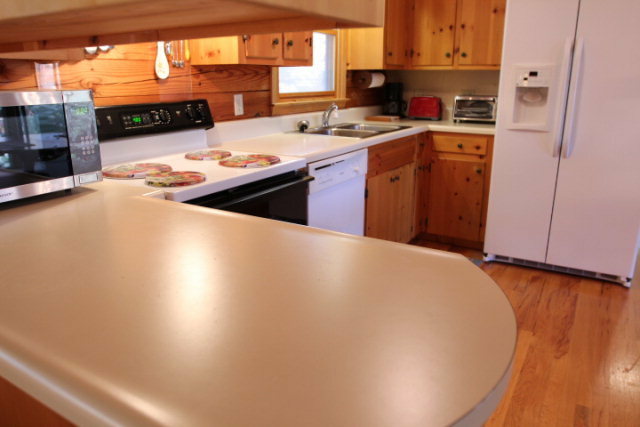 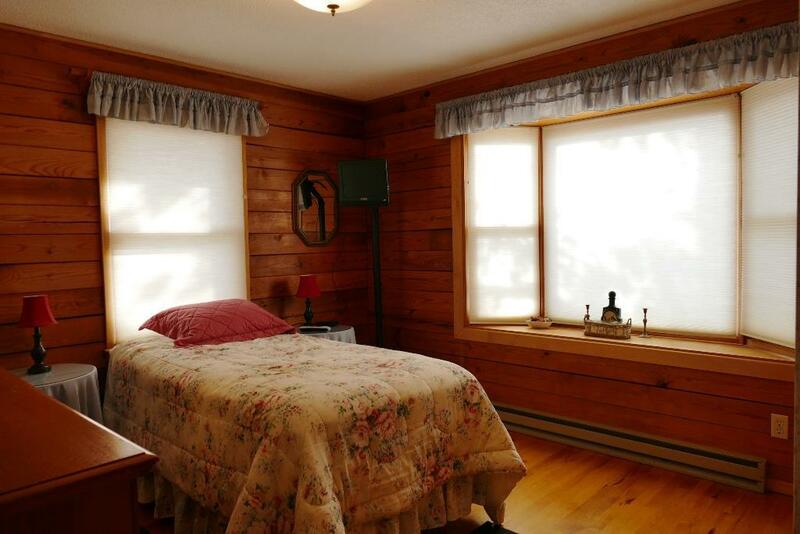 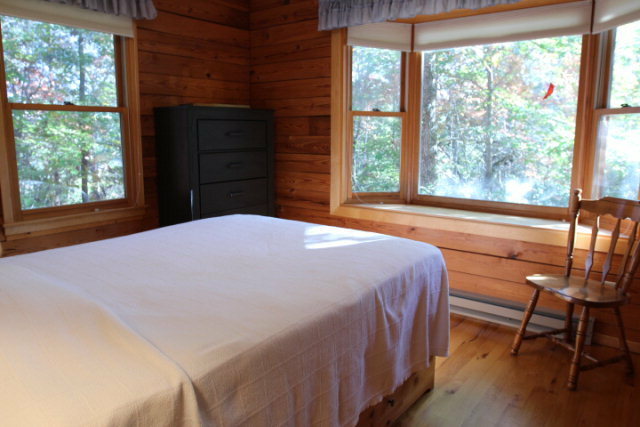 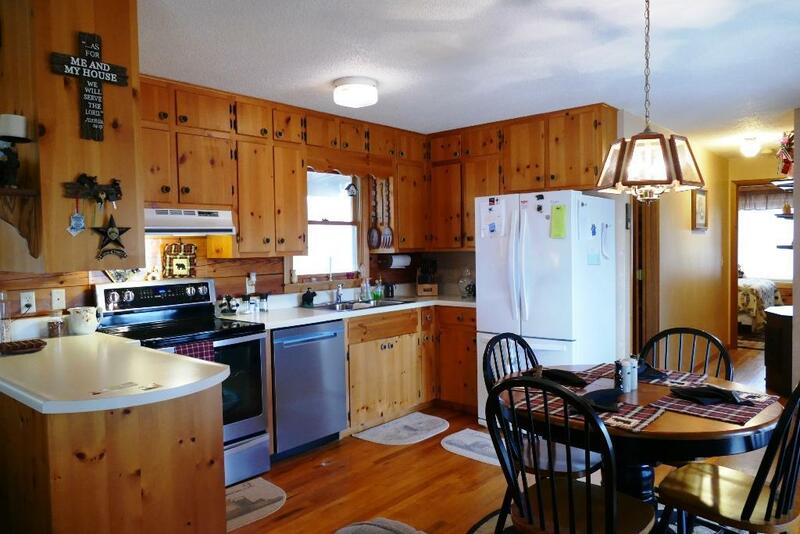 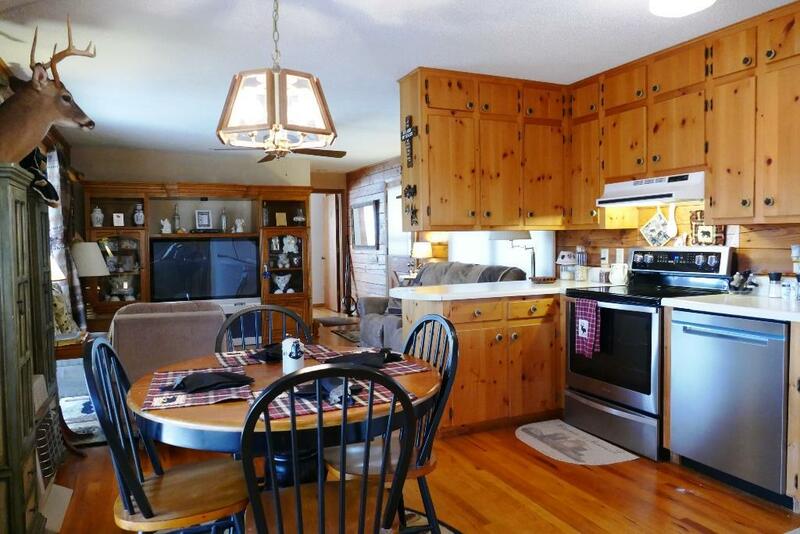 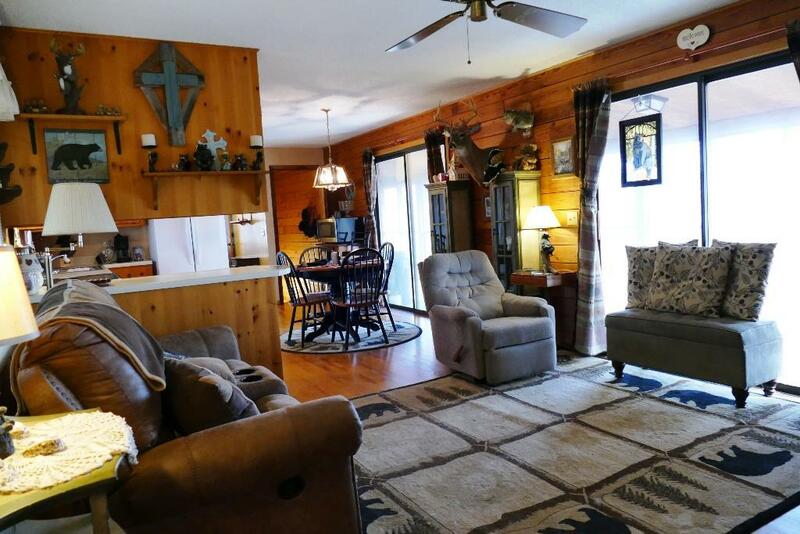 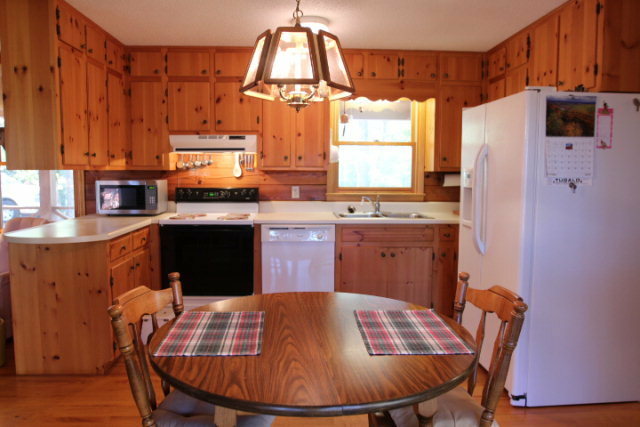 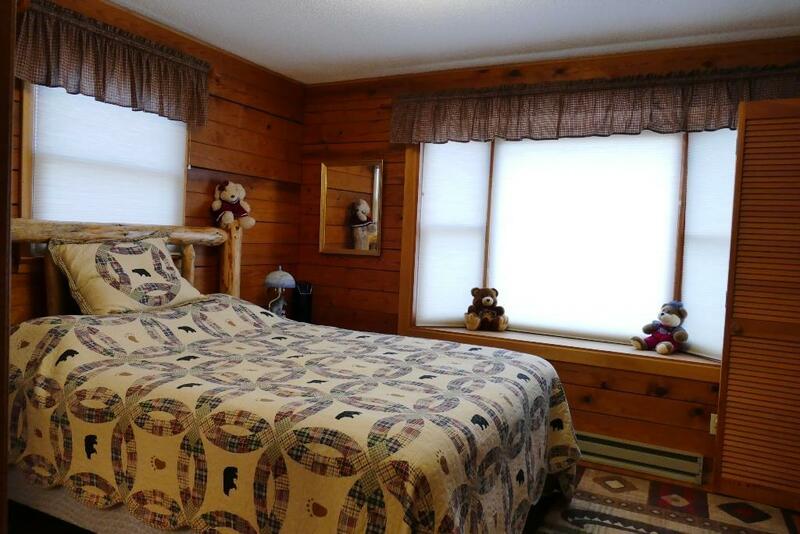 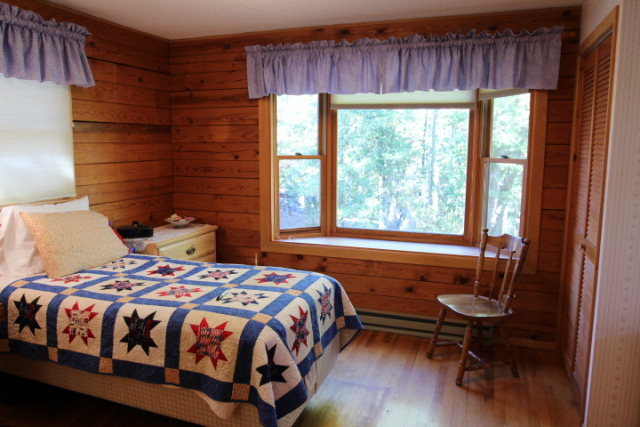 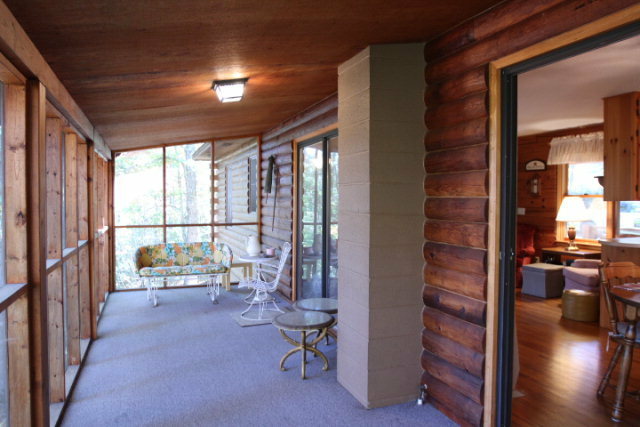 This log home has been well cared for, it has a completely FINISHED lower level, walk-out basement with a Vermont Castings wood stove, concrete terrace and two bonus rooms with a full bath. 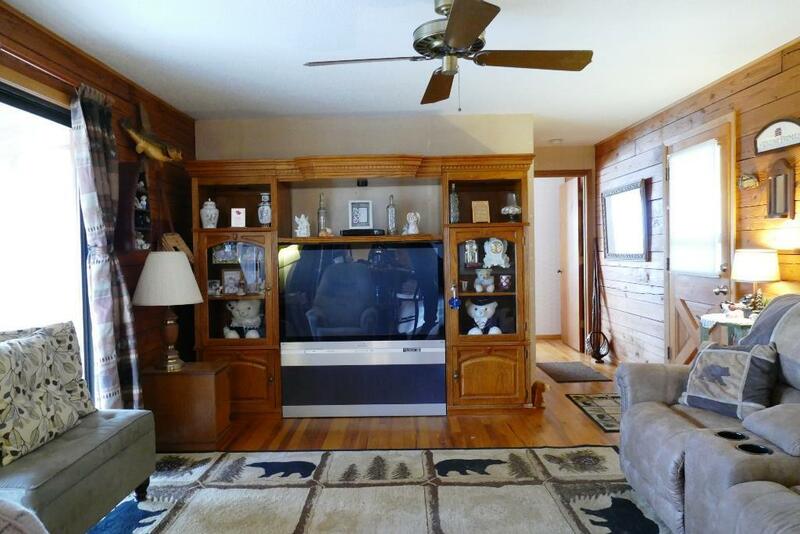 Plenty of storage here! 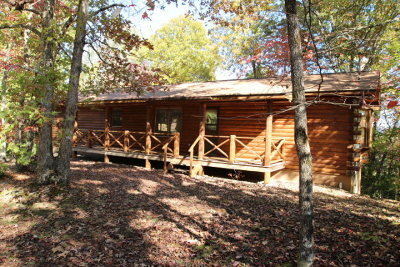 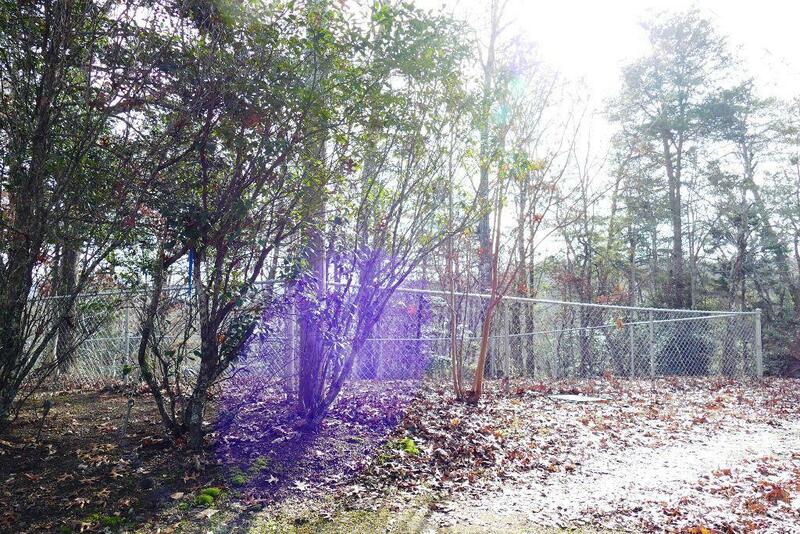 The home is secluded, but NOT Remote, has an easy drive, a nice view, and could be better with a trim. 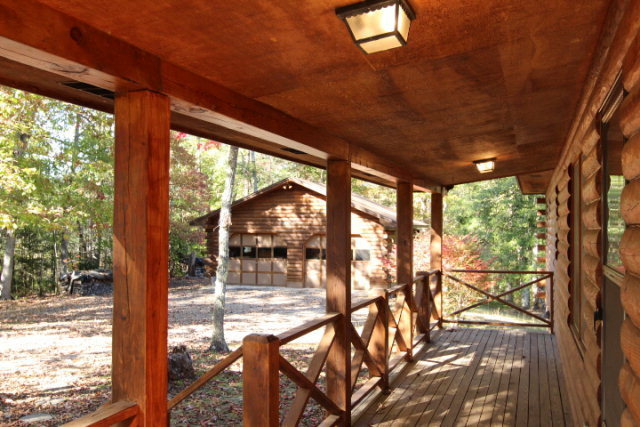 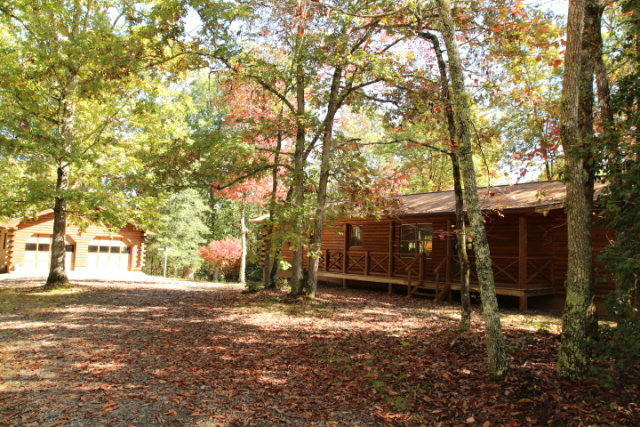 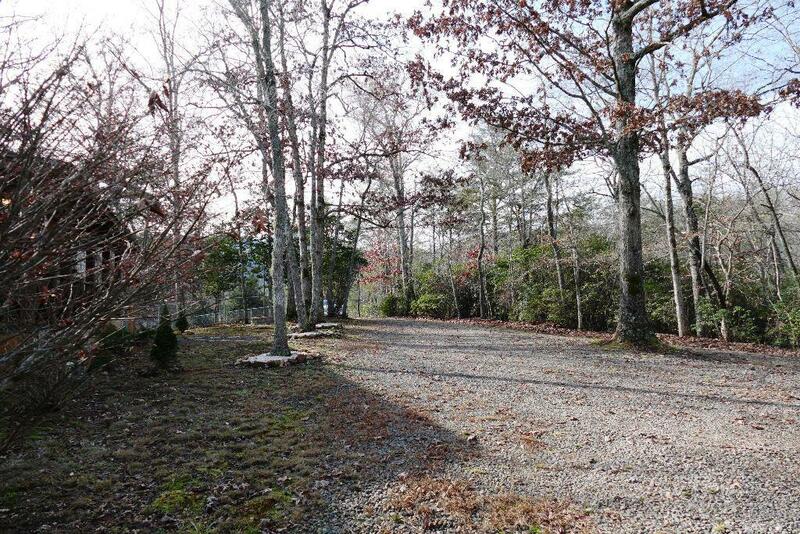 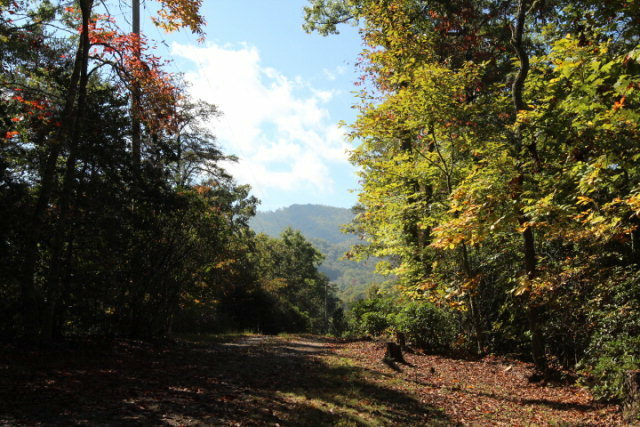 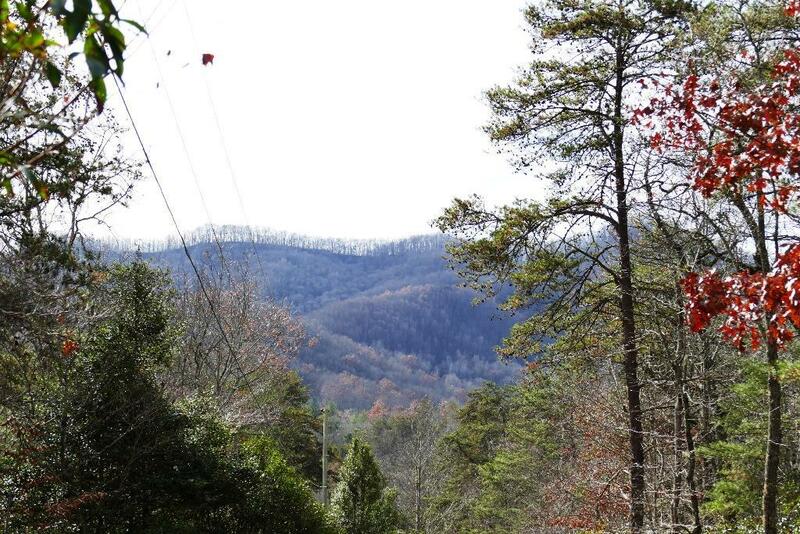 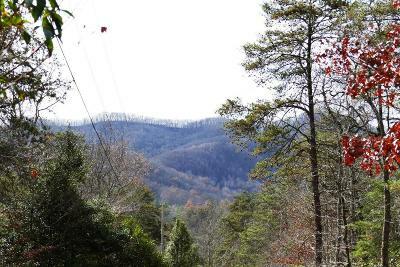 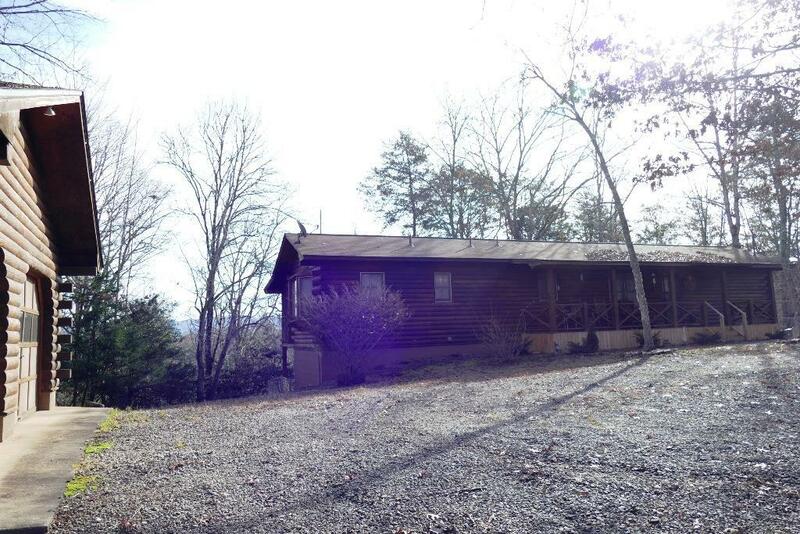 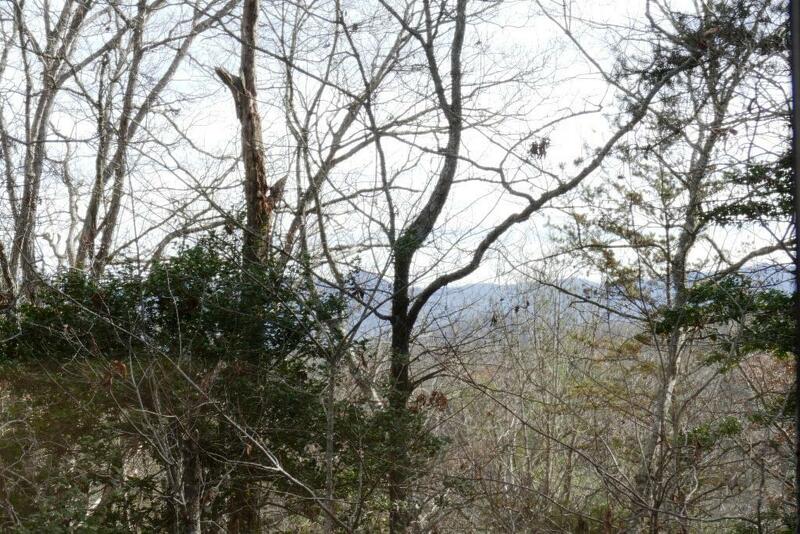 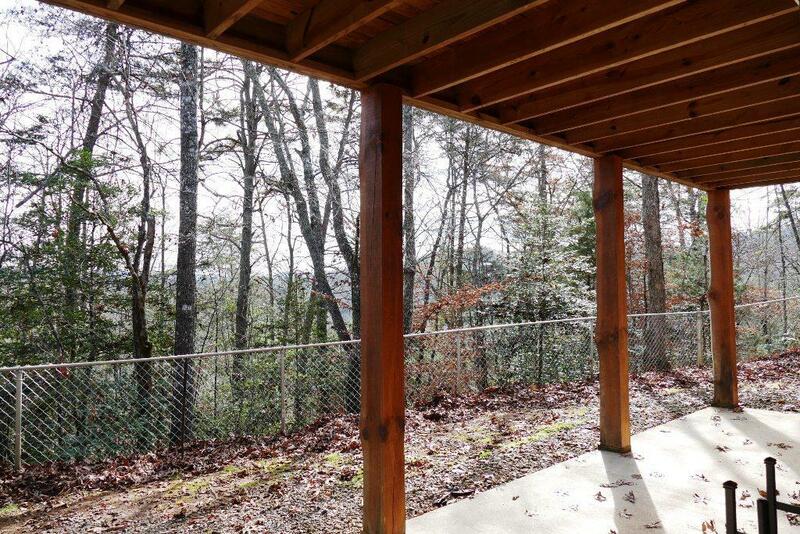 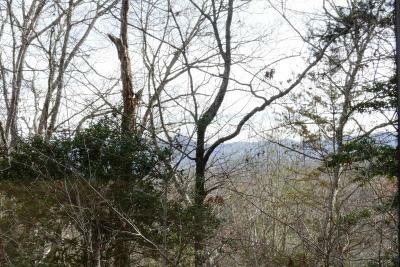 You'll love the end of the road privacy and the gentle ascent to this awesome peaceful log home in Franklin NC! 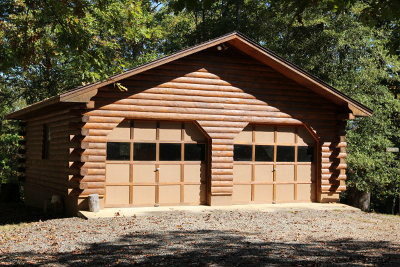 The home had a new roof installed about 2010. 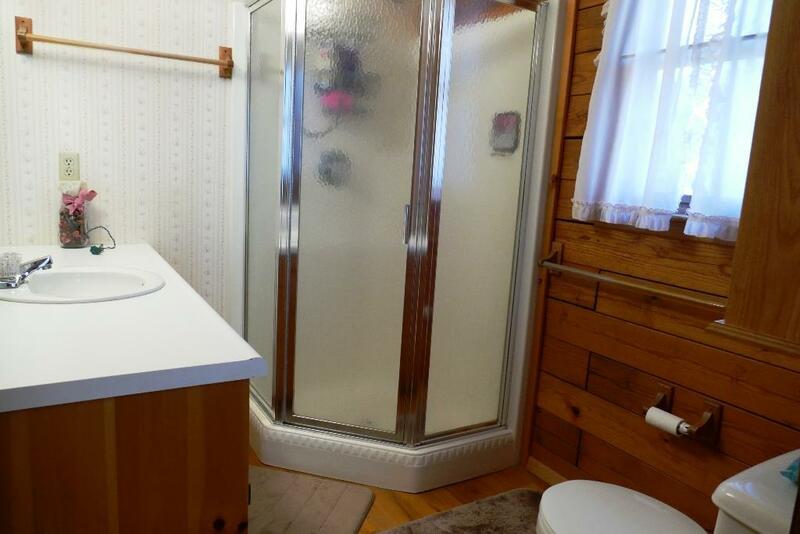 You'll love this!